When digital advertising first took hold, most advertising campaigns were great at tracking conversions that originated with a click, but fell short when conversions came from viewers who opted to call. As a result, campaign analytics did not always reflect the full story. With the advent of phone call tracking, however, that situation changed as it became possible to tie calls to specific ads. Better still, as with everything in the digital world, today’s phone phone tracking has continued to grow, while its capabilities have continued to expand. So here’s how call tracking works. Call tracking works by assigning a local or 800 number to a business phone line so that when the ‘new’ number is called, it forwards the call to the business line. ROI was measured by attributing calls to a campaign lead or sale. But, oh how times have changed. As well as Google/ Bing/ Yahoo PPC keyword level data! The use of dynamic number pools, scripts, and cookies makes all this possible. The advent of dynamic number pools allows an advertiser to associate as many numbers as necessary to cover each form of advertising source and/or keyword. The price: a pool of 10 numbers costs only between $2-$4/line per month at $.05-$.07/minute. Script is the code that, when placed on the website’s backend, changes the phone number a viewer sees throughout the website. Again, the number is linked to the source of the referral. So, let’s suppose a viewer arrives on your site through a Facebook ad. Each area on your website where your phone number appears will be changed to the phone number associated with the Facebook campaign. If a different viewer finds your site after searching on a paid keyword term, a different number – one associated with the paid search campaign – will appear instead. No matter where your visitors may travel on your site, they will see the phone number associated with the vehicle that drove them to your site. What happens if a visitor doesn’t call the first time they visit the site, but waits a week before returning and then calling? Since they come to your site directly the second time around, will their visit still be counted as coming from the original source? In a word, yes. Call tracking offers a variety of options from which you can choose depending on what makes sense for your industry. Call recording may be used to record calls to help you stay on top of customer service and the performance of your staff. Call greeting allows you to either upload, type, or record a custom greeting, which will play to the caller before the call is connected (e.g. to inform them the call will be recorded) or at any time in your call flow (e.g. to inform them of any next steps). A whisper message is a short message that plays to the person receiving the call before the call is connected; the caller simply hears ringing. Call whisper provides you and your staff with real-time feedback by telling you from just which marketing campaign your call is coming. For example, the call whisper message might say, “This is an incoming call from our Google AdWords campaign.” As a result, your staff will know just what the user is interested in talking about before the call even begins. This option allows you to define what should or should not count as a conversion in your reporting. For example, conversion settings can be changed so that only calls that last a minute or longer, count as a conversion. You can even use conversion settings to define the time period during which a second call is not considered a separate conversion (e.g. if it occurs within one week). Conversion settings allow you to decide what makes the most sense for your business. Single source dynamic tracking allows you to track any or all sources – the choice is yours. For instance, let’s say you want to properly attribute ROI to a Google AdWords campaign you have recently begun. You can have a call tracking number generate on your website only when someone comes from one of your AdWords campaigns. In contrast, if a user clicks on an organic listing, or comes in through some other means such as direct or referral traffic, your regular business phone number will appear so that you are not tracking (and spending) more than what is necessary for your purposes. Depending on the unique needs of a business, some may want to track calls from every digital source while others may simply want to focus on paid avenues. Dynamic tracking has the flexibility for every situation. So why should you use call tracking in your next campaign? Here’s why. 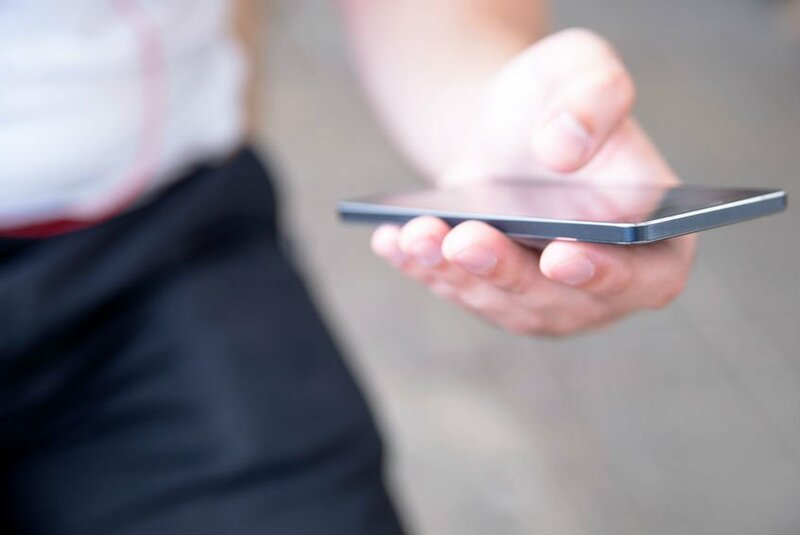 To read more about Yankee Pest Control’s use of phone call tracking, read The Importance of Phone Call Tracking from Digital Marketing Campaigns. Today’s call tracking offers a variety of options that provide you with a more accurate picture of campaign analytics with improved statistical significance. Implementation is simple and the expense modest.